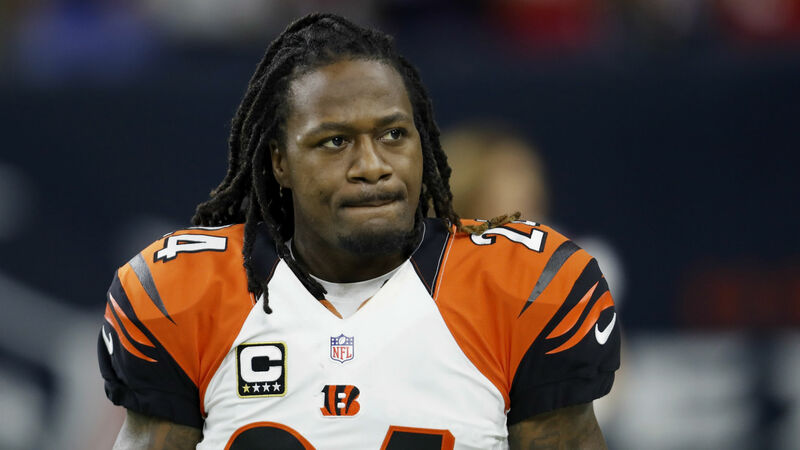 The Browns are bringing in free agent cornerback Adam “Pacman” Jones for a tryout Friday, according to the Associated Press. Cleveland has not announced the move as of yet, but coach Hue Jackson did tell reporters he “was sure” the team would bring him in and give him a look. Jackson has experience with Jones as the cornerback was on the roster with the Bengals when the Browns head coach was the offensive coordinator in Cincinnati. The Browns currently have rookie Denzel Ward, who they took with the No. 4 overall pick in the 2018 NFL Draft, listed as one starting cornerback alongside E.J. Gaines. Ward obviously has no NFL experience, while Gaines has made starts for three different teams in three years, so adding Jones could be good for Cleveland’s depth. Jones made the Pro Bowl in 2015 and has 16 interceptions in 11 seasons in the NFL. He started nine games in 2017 for the Bengals. The 34-year-old has a history of off-field issues, including an incident this summer where he was caught on tape getting into a fist fight at the Atlanta airport with an employee.